Eastern Poland still remains one of most peaceful and underdeveloped regions of Europe. Although modern farming practices and EU funded roads are marching forever eastward across the country, a journey to Polands eastern borders is still like a step back into the past. 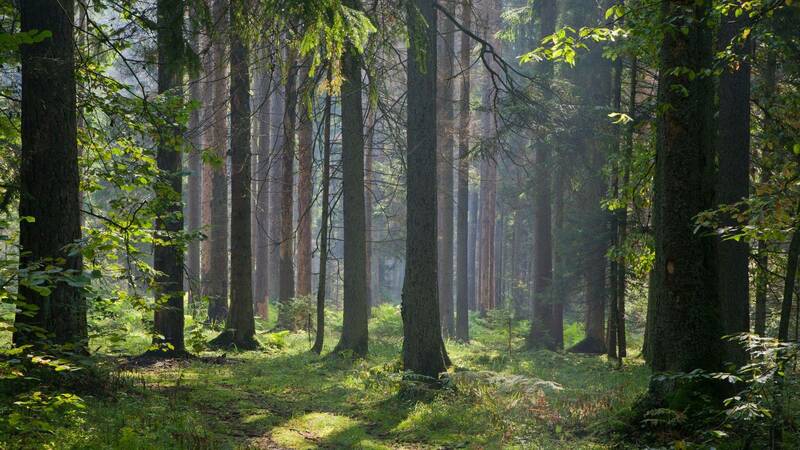 Farming here has been in harmony with nature for generations – farmers still use horse drawn ploughs to tend their land, large fields are rare, and the soil is free from the chemicals used so eagerly in much of the rest of the continent. 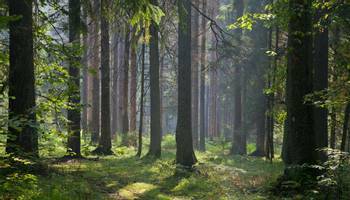 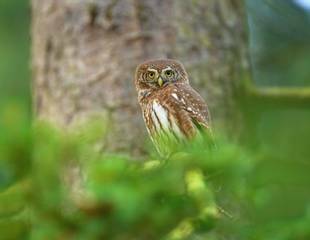 Naturetrek offers natural history tours to Eastern Poland, home to some of Europes very best bird and wildlife viewing. This region provides wildlife holidays away from the hustle and bustle of modern life where only the Thrush Nightingales and Corncrakes keep you awake at night! 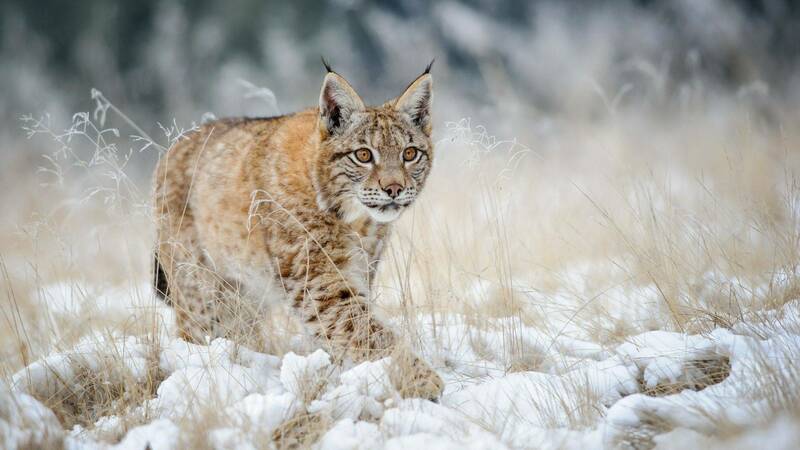 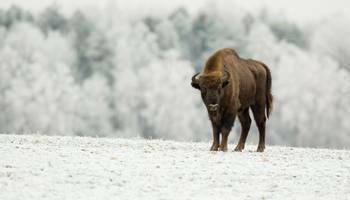 Naturetreks natural history tours to Poland focus on the countrys large mammals many of which are rare or extinct in much of Western Europe, and also on Polands special bird life – in particular of the magnificent Bialowieza Forest and Biebrza marshes. 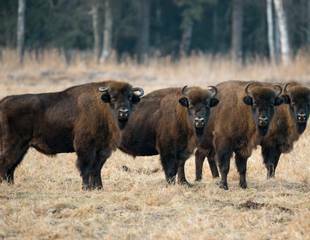 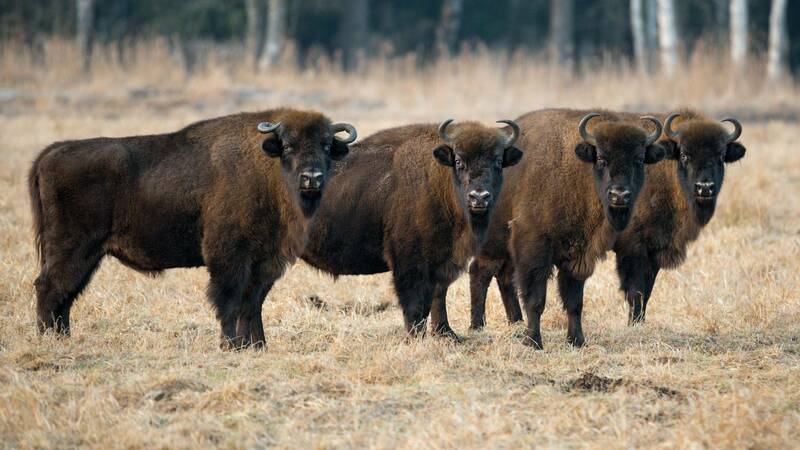 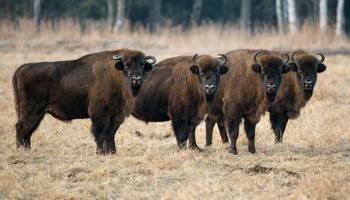 The fields, woodlands and marshes of Eastern Poland are a haven for a wonderful variety of birds, insects and mammals, most notably European Bison, extinct in the rest of Europe. 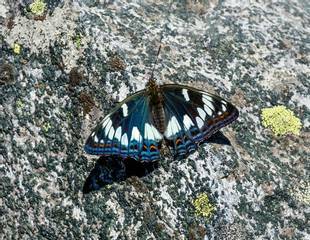 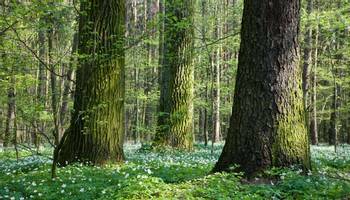 As well are rare species, Poland contains some globally important habitats that have been recognised and designated as World Heritage Sites. 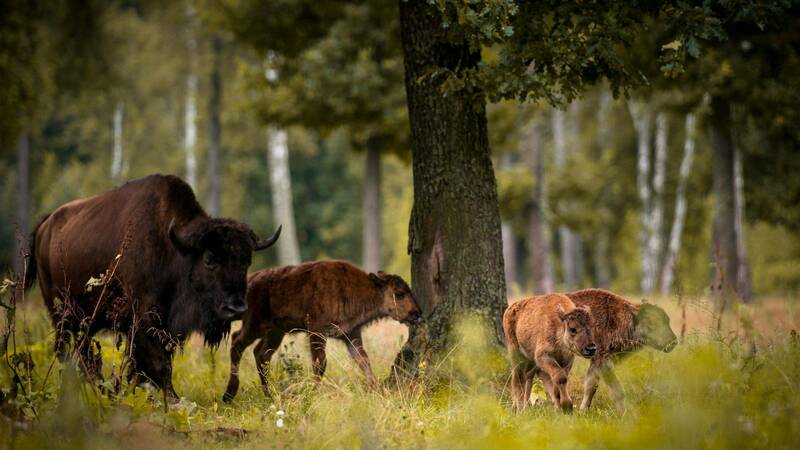 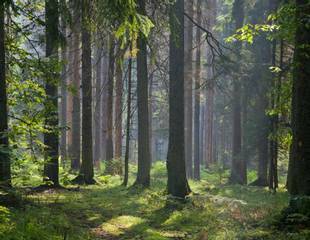 Foremost of these is the primeval forests of Bialowieza, home to the European Bison, plus Wolf, Lynx and all 10 species of European woodpecker. 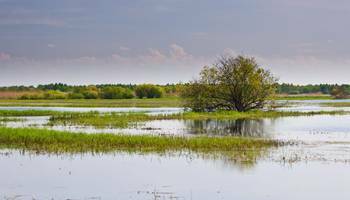 No less important are the forests of Puszcza Romincka tucked into the north-eastern corner of the country and the huge seasonal marshes that border the Narew and Biebrza Rivers, realm of the Aquatic Warbler, White-winged Black Tern and lekking Great Snipe. 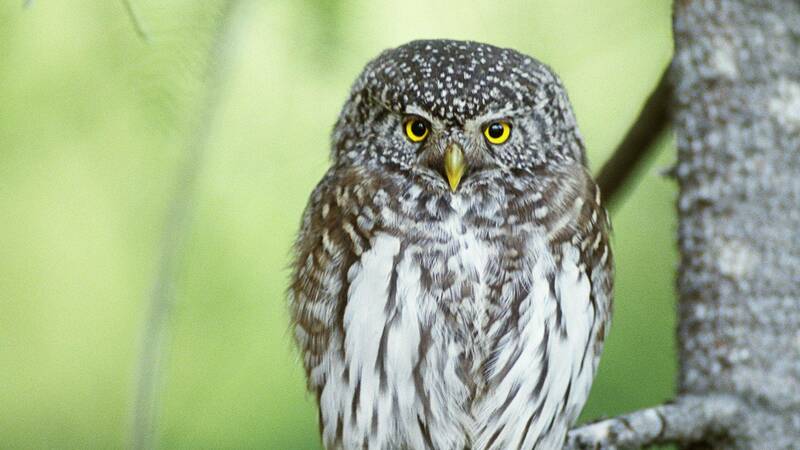 Poland also benefits from being on a major migration flyway. 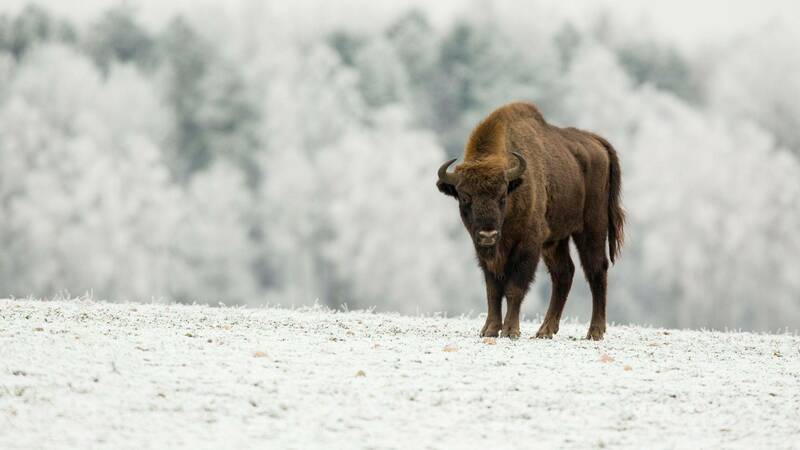 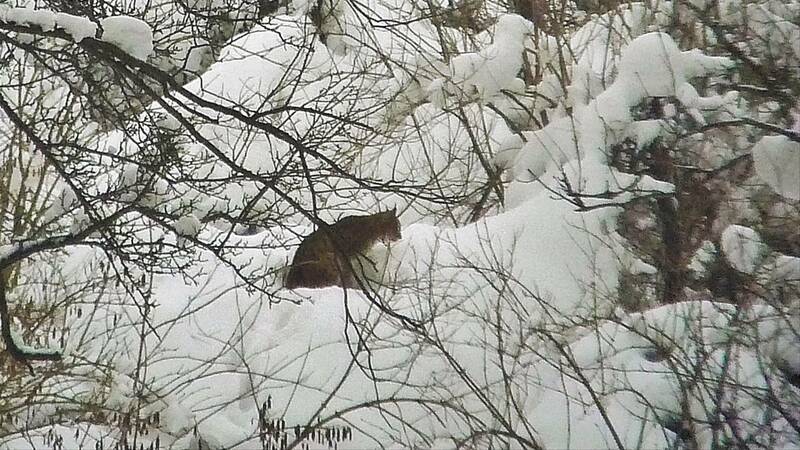 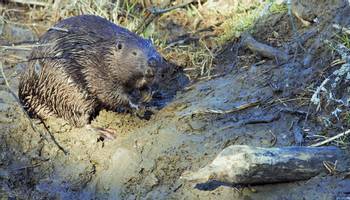 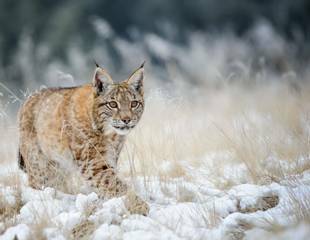 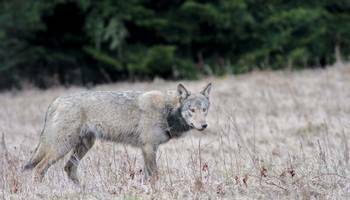 "I recommend our ‘Poland in Winter’ tour, a 9-day winter adventure in search of the large mammals that still exist in the forests and marshes of Poland’s East, many of these species have been lost from much of Western Europe."